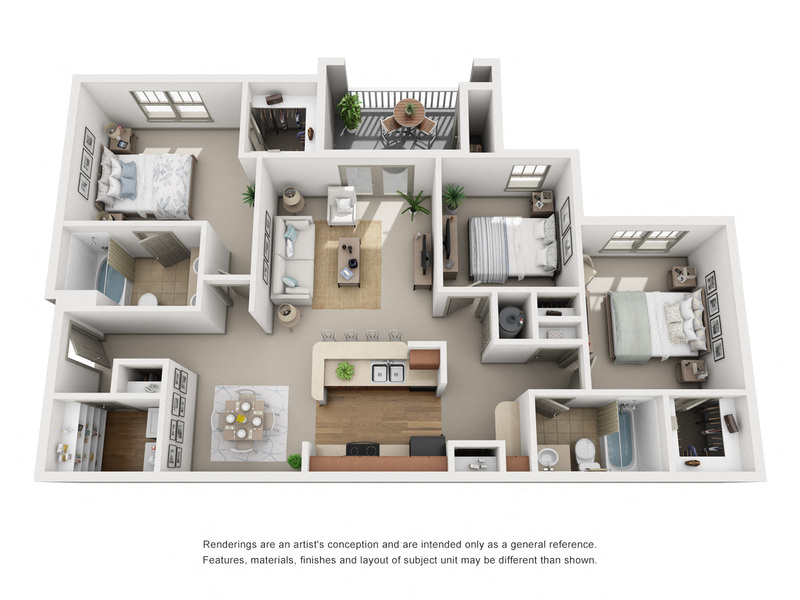 Ranging from 643 to 1277 square feet of living space, Ansley at Princeton Lakes offers a variety of floor plans options. 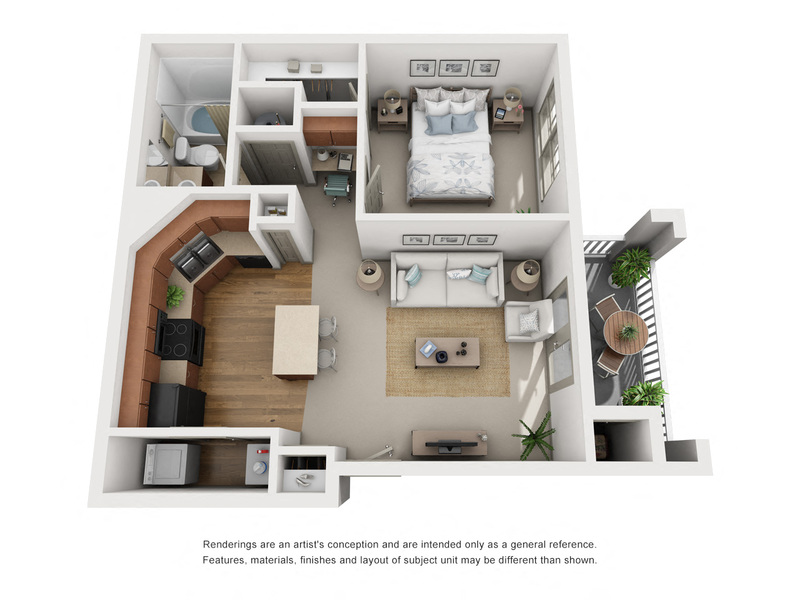 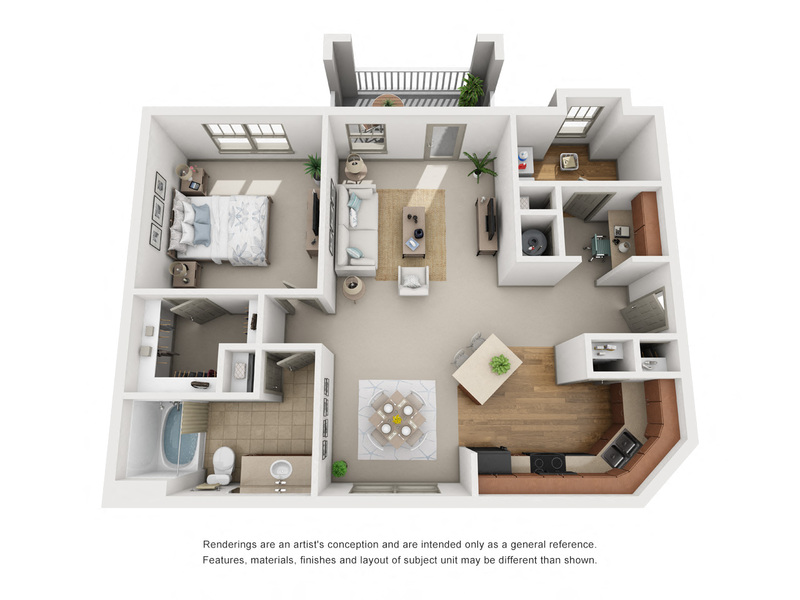 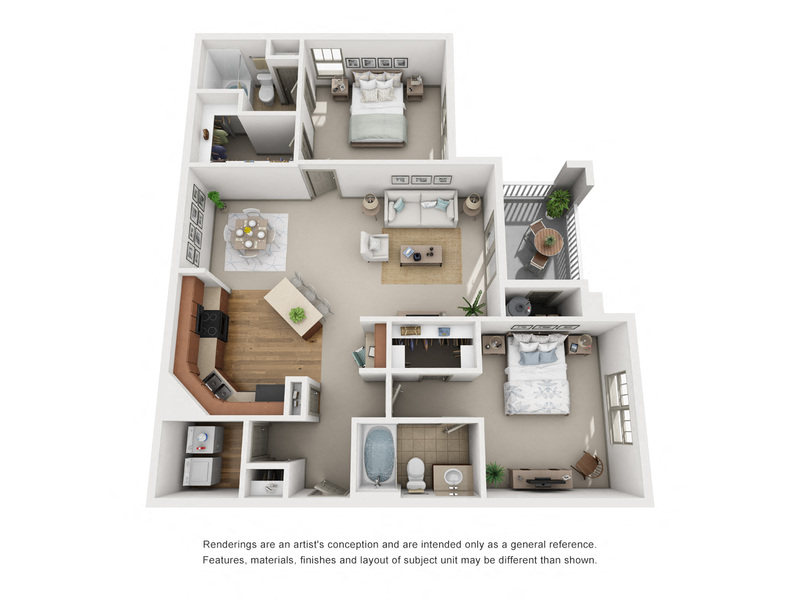 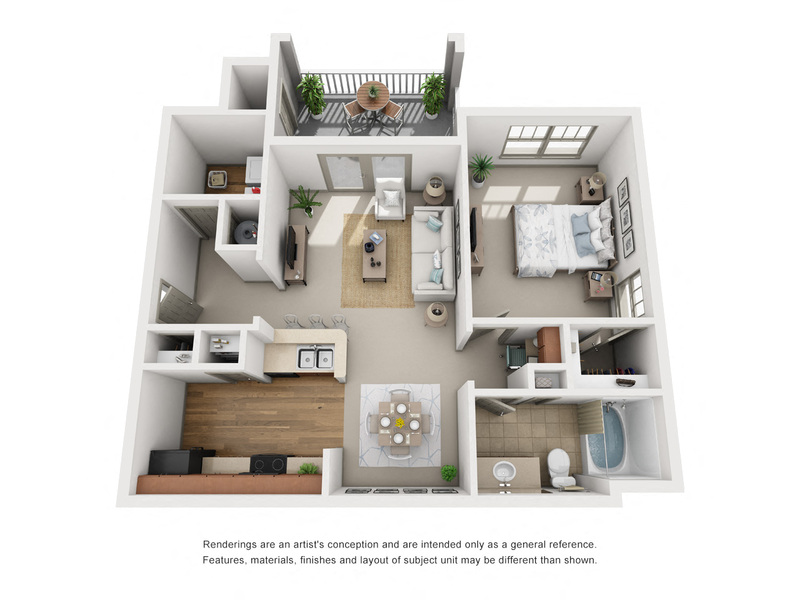 One-, two-, and three- bedroom layouts feature ample storage, designer touches, and private outdoor areas. 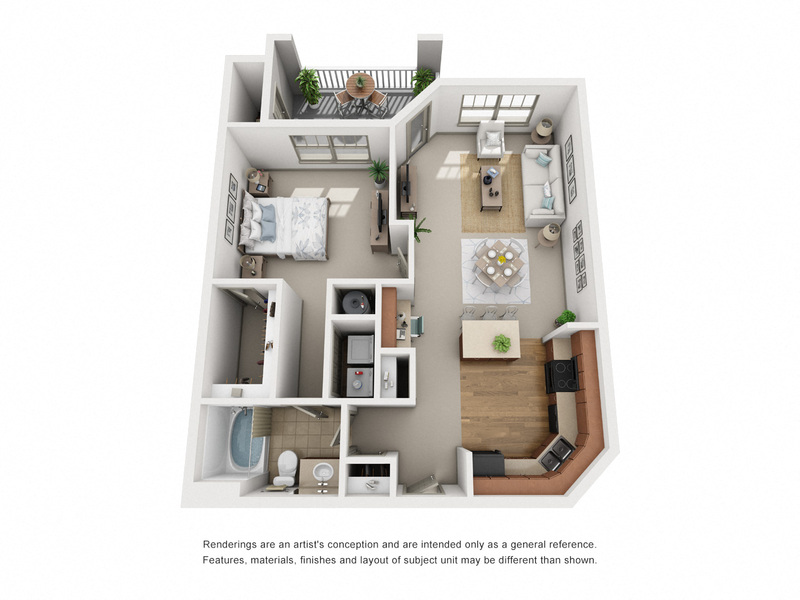 Pet-friendly apartment are thoughtfully designed with features including kitchen islands and nine-foot ceilings.